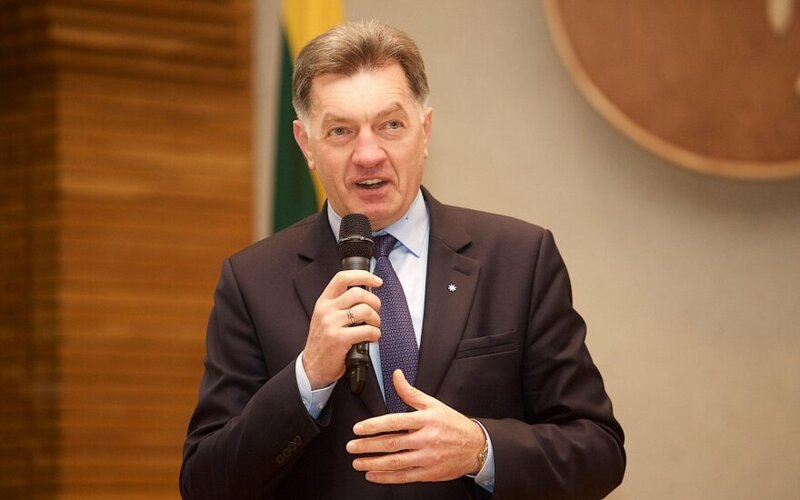 The reason that Lithuanian pensioners currently receive lower pensions than in other countries is that during the economic crisis, Lithuania, unlike other countries, had to cut pensions and so despite recent increases, pensions started from a lower baseline, Prime Minister Algirdas Butkevičius told LRT Radijas. “It has to be noted that during the economic crisis none of the neighboring countries reduced pensions. In Lithuania they have been reduced and that means that we had to begin to compensate, and increase from a lower amount. That is what we are currently successfully doing, but for that reason, our pensions are somewhat lower compared to pensions in other countries. The goal is to catch up with those countries,” said Butkevičius. He welcomed the President‘s Dalia Grybauskaitė position that pensions should be raised to match pensions in other countries. According to the prime minister, the indexation of pensions, which will start in 2017, is now under consideration in parliament. The pensions will be indexed according to the prevailing economic situation and wage growth. “There will be a special formula. I am glad that every year the pension will be increased according to objective criteria,” Butkevičius said.